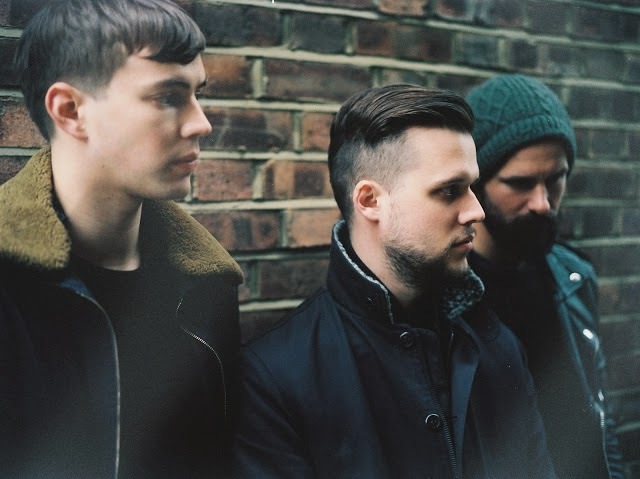 Having scored their 3rd Top 5 album in 5 years with 'BIG TV' White Lies have announced details of a brand new single. Released via Fiction records on Monday 23rd December the album's title track sees the band draw a big influence from their debut record with empowering basslines and aspirational guitars. Possibly my favourite from the new album Big TV is another stand out track that truly defines their sound. Check it above. Tickets are priced at £20 (except London £22.50) and available via www.whitelies.com and regular outlets.